This was the year of sous vide for Christmas. This French cooking technique has been used for many years in some of the best restaurant kitchens around the world, but until now it has had little home use. 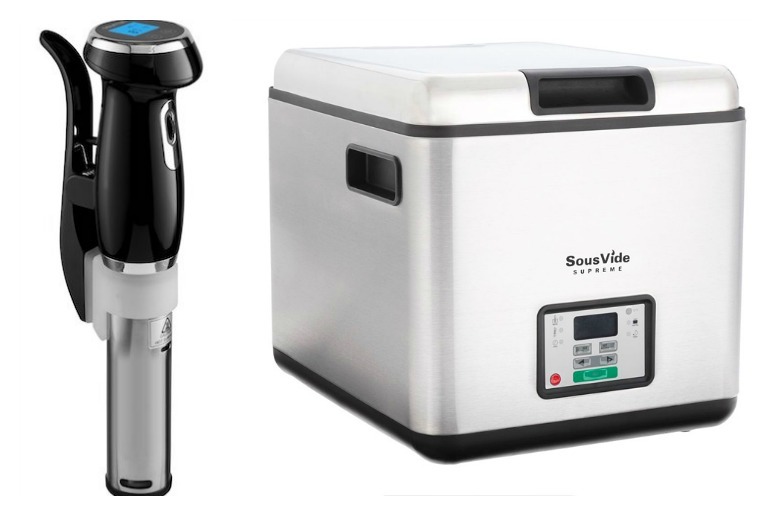 PolyScience, one of the companies that helped pioneer sous vide in restaurant kitchens, offered their professional system, but few could afford the price at almost $1,000 for the circulator and almost $1,000 for the vacuum sealer. Besides, there has been little known about sous vide by most home cooks and as a result little demand. Until now. But before you buy a sous vide machine, here’s what you need to know. The best way to describe sous vide is a six-step process. 1.) Food is pressure sealed in a vacuum bag 2.) placed in a somewhat large container of water 3.) 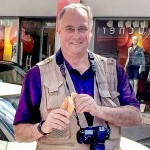 that is heated by an immersed sous vide machine or an immersion circulator 4.) that raises and holds the water to an exact temperature 5.) and circulates the water continuously to assure constant temperature and heating around the food 6.) over an extended period of time. Why is sous vide popular? 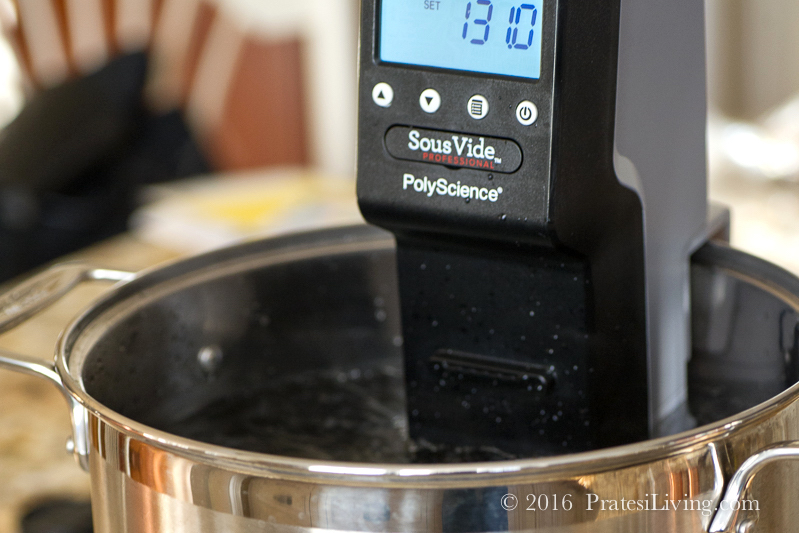 Sous vide cooks the food to an exact temperature and holds it there until you remove it. The extended cooking allows proteins to become more tender and flavors penetrate deeper into the food because of the vacuum. You can learn more about the science of sous vide in this article, 30 Hour Sous Vide Eye of Round Roast. If you happen to leave that beef roast in the sous vide for say, an extra few hours, it will still be close to perfect. Vegetables, not so much, but still, sous vide offers more flexibility than traditional cooking techniques that require the perfect temperature at the right amount time. Truth is, most of us are not perfect and we end up with less than perfect results with traditional cooking. Sous vide can make you look like a culinary star. With the introduction of affordable sous vide machines, this process is within reach of the home cook. New manufacturers have brought a host of products to market over the past few years. One of the first to lead the way was SousVide Supreme. This self-contained water bath and circulator offers the home cook a complete system that is convenient, however, it takes up a lot of counter space and has limited capacity in the water bath. The price tag, $350-$450, is still out of reach for most home cooks. A newcomer to the list is Mellow. This is a self-contained circulator and water tank that will remind you of a humidifier in appearance. Today, companies like Anova and Sansaire offer immersion circulators that conveniently store in your kitchen cabinet and can be inserted in a large stock pot filled with water. These little gems cost around $200. PolyScience has added their own lower priced home version as well. 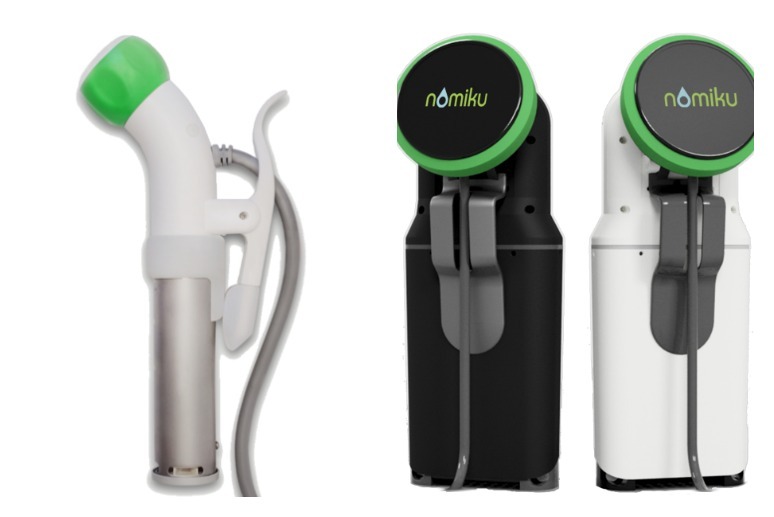 For the geek in your life, you can take it one step further with products by Nomiku and Anova that provide wifi interface between the circulator and your iPhone. I assume this is so you don’t have to get up from your chair to set the temperature on the machine and it allows you to walk around the house looking at your iPhone for more than just the latest Facebook and news posts. 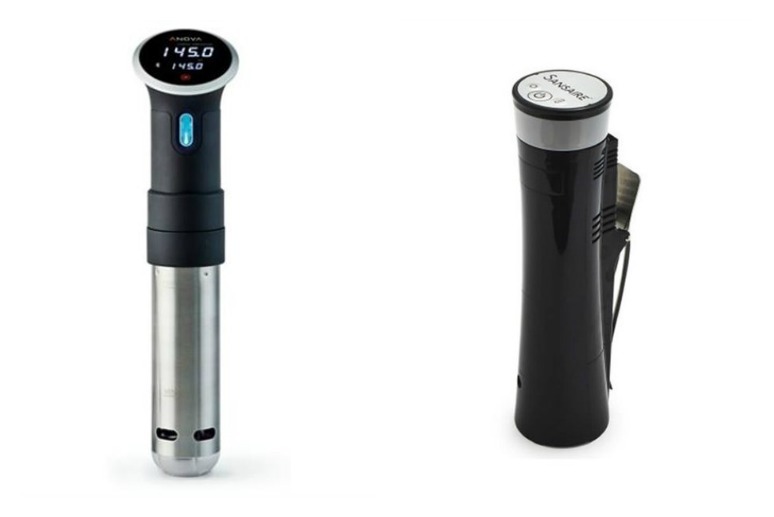 Truthfully, the new machines are more accurate and take some of the work out of determining the cooking time and temperature of the food in sous vide, so these gadgets may be interesting but certainly are not necessary.